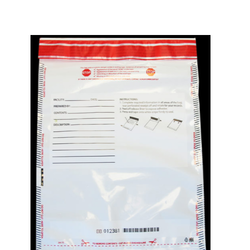 Pioneers in the industry, we offer proof polyethylene security tamper evident bag, securitytamper evident bags, evidence bags, tamper evident bags, tamper evident security envelopes and security tamper evident envelopes from India. Security Tamper Evident Bags. These bags are crafted out of factory tested low density polyethylene film. Our range is ideal to be used for secure transportation of liquids, aerosol and gels. The offered range is available in varied sizes, widths and dimensions. 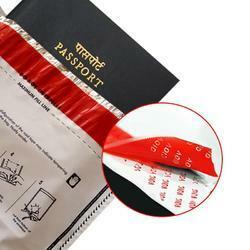 We are suppliers of Tamper Evident Security Envelopes. It will leave an irreversible mark “VOID”; which clearly depicts someone has tried to tamper with the contents. Protect your valuables today. 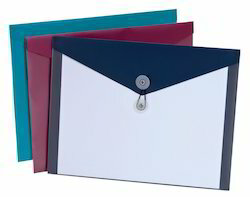 We are dedicatedly engaged in manufacturing and supplying optimum quality Tamper Proof Envelopes. 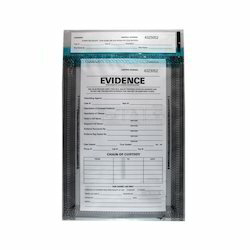 These products are used to protect evidences by investigative bodies, which require high-quality tamper proof material to secure the sensitive facts and documents. We offer these in transparent and opaque material for our valuable patron's clients at reasonable rates. 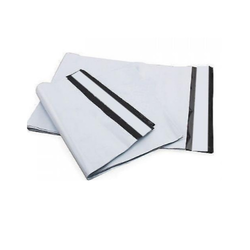 We are a coveted organization that is engaged in manufacturing and supplying high quality Tamper Evident Envelopes and Security bags. 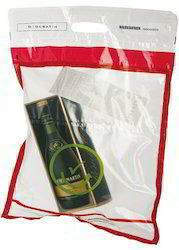 These tamper evident bags are manufactured employing factory tested low density polyethylene film with peel and seal adhesive closure. Our range is used to hold aerosols, duty-free liquids and gels purchased by passengers at duty-free retailers.